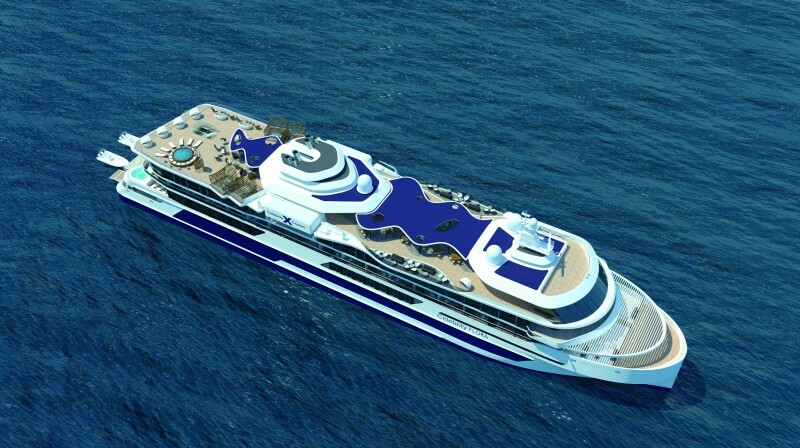 One of the most energy-efficient ships of its size in the diverse archipelago, the 100-guest Celebrity Flora will offer seamless sea-to-shore transportation and includes anchorless technology that maintains the ship’s position while protecting the sensitive seafloor. 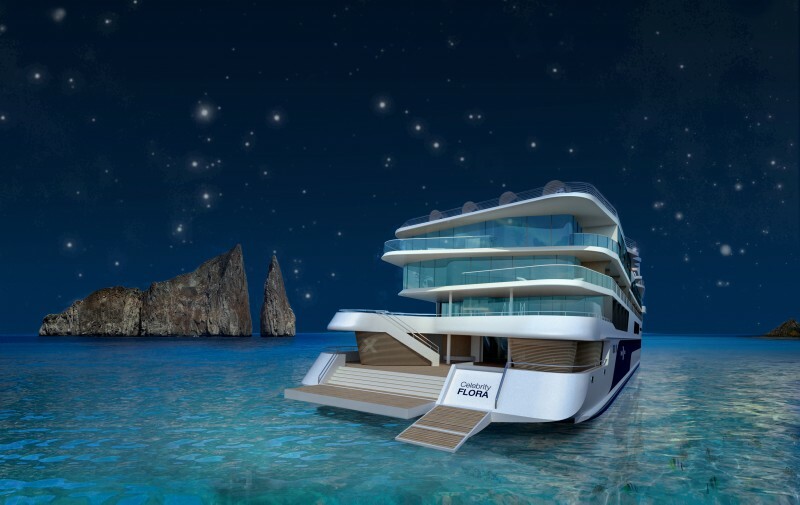 Innovative outward-facing design gives guests 360-degree views of the islands, while personal suite attendants, new dining venues, an open-air stargazing platform, and expert-led ecological seminars will round out the modern luxury vacation experience. Celebrity Flora transports travellers in all-suite accommodations featuring oversized bathrooms perfect for post-adventure refreshing. These modern retreats bring the outside in through Celebrity’s signature outward-facing layouts and heralded Infinite Verandas, and come complete with sustainable, natural, regionally inspired materials. Personal suite attendants cater to guests’ every need. Celebrity Flora is one of the most energy-efficient ships in its class, with a 15 per cent reduction of fuel consumption and equivalently fewer air emissions, thanks to the introduction of an advanced propulsion system, hull configuration and specially designed diesel engines. Two more firsts in the Galapagos, Celebrity Flora’s dynamic positioning system allows the ship to stay in position without physically anchoring and damaging the sea floor, with zero speed stabilizers promising smooth sailing throughout. Celebrity will reduce the need for plastics onboard by introducing in-room water filtration stations and by converting sea water and air conditioning condensation into pure, fresh water. Any materials that can be recycled, reused or donated will be as part of a strict waste management system. "I think this is a clear example of an intelligent investment, not only because the boat design was thought with the characteristics of the Galapagos, but because it is based on the best technology available to protect a Natural Heritage of Humanity,” said Walter Bustos, Director of Galapagos National Park. 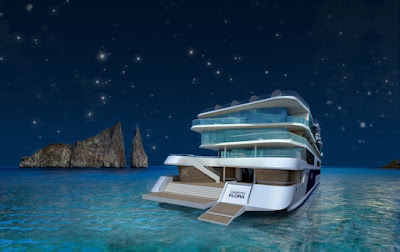 “This proposal is a mix of experiences and education so that each visitor returns to their country with a different mindset, more committed to the conservation of the environment, which is one of the objectives of the Galapagos National Park "
Celebrity Flora will sail from Baltra year-round, making her first sailing on May 26, 2019. Bookings are now open at www.celebritycruises.com/galapagos/ships/celebrity-flora or through a travel agent, for the ship’s alternating seven-night inner and outer loop itineraries.